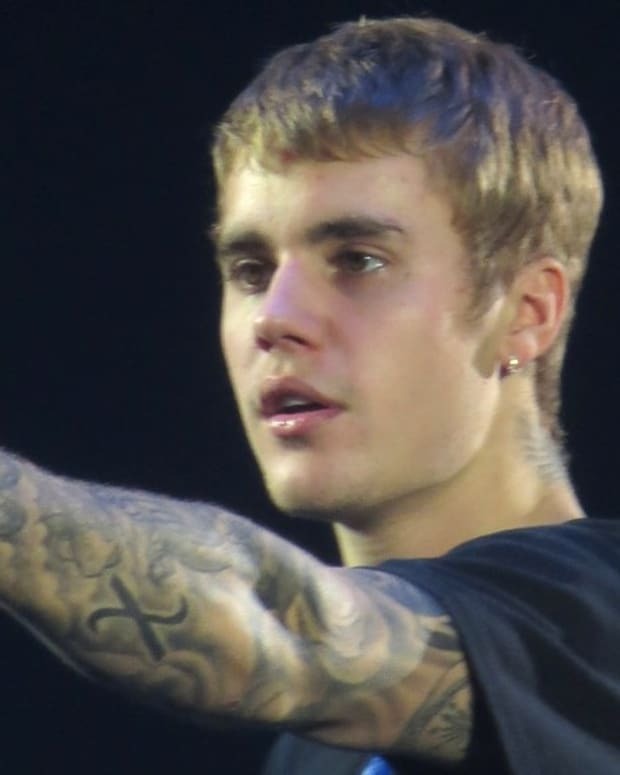 On Dec. 9, Justin Bieber made a surprise appearance at the LIV Nightclub in Miami where he told his fans not to touch his shoes (video below). 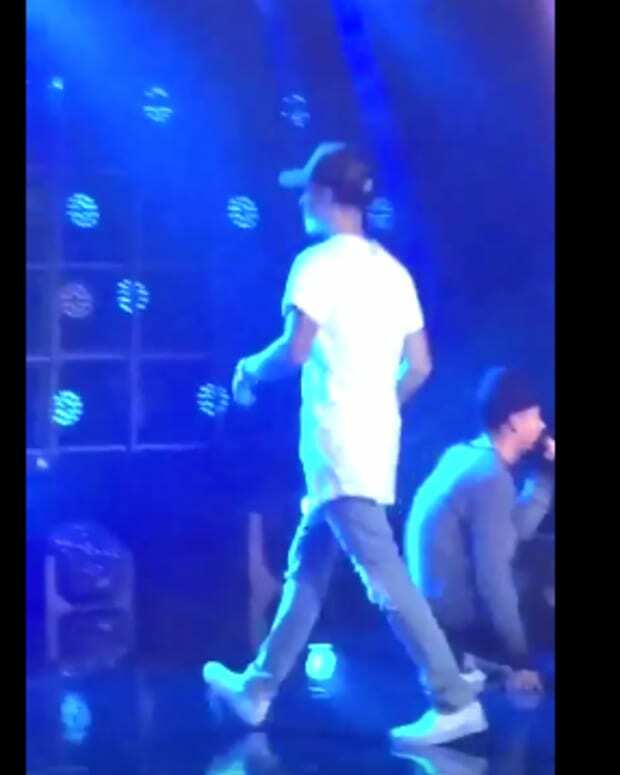 The pop star was wearing Yeezys, which apparently some of the Beliebers tried to touch, Cosmopolitan reports. "Who knows this song?" Bieber asked the crowd before telling them: "Please don&apos;t touch my shoes." Cosmopolitan noted in November that Bieber scolded his fans in Spain for not clapping correctly to his song "What Do You Mean." 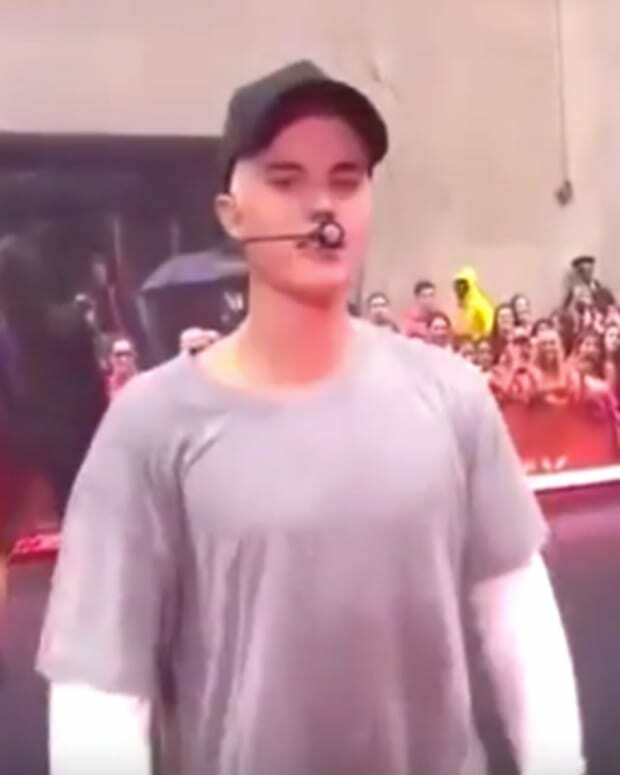 Bieber told his adoring public: "At least clap on the right notes, come on guys, stop, stop, stop, stop." He then instructed them how to clap to his song while in his presence. 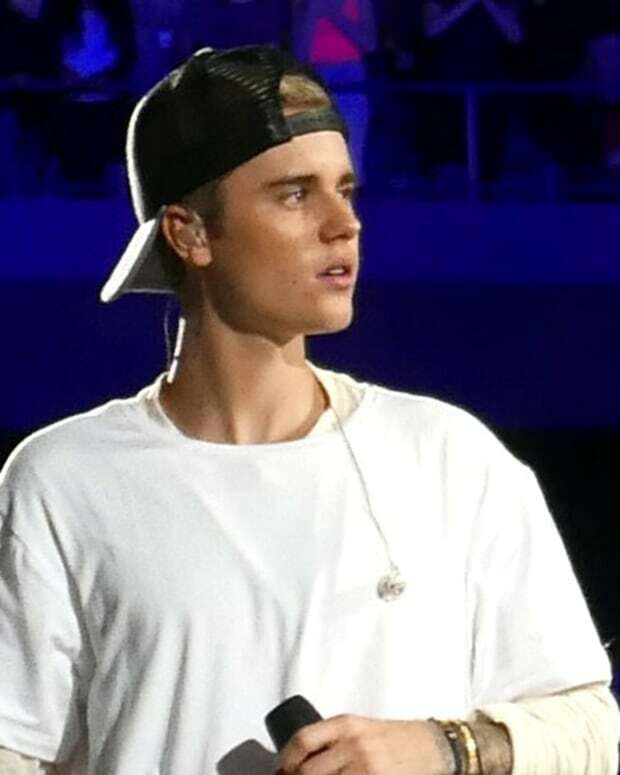 Justin Bieber Late to Concert Because of Tantrum?